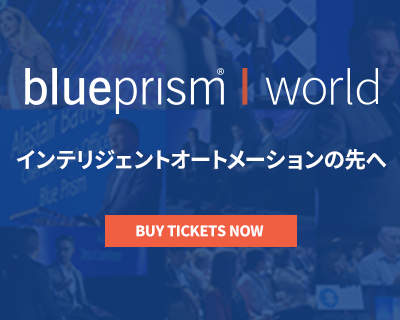 Blue Prism® is seeking an enthusiastic, motivated individual with excellent oral and written communication skills in both English and a second European language to join our team of highly skilled support staff. 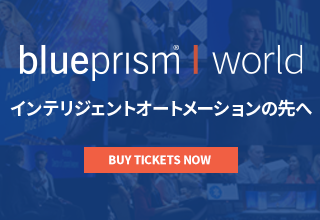 Primarily responsible for providing world class technical support to Blue Prism customers and partners, and will be reporting to the Customer Support Manager. As our global customer base expands, the support analyst may also be required to work shift or on-call patterns to provide support for other time zones. Responsibilities would involve troubleshooting, analysing technical problems and working with customers and Blue Prism developers to resolve technical roadblocks. You will ensure all issues are resolved or escalated to the proper resources to resolve in a timely fashion. Additionally, you will manage communications with customers at all levels to maintain positive relationships. Additional responsibilities include but are not limited to the following: • Manage customer support technical issues within our Support System on a daily basis, including verifying issues, isolating and diagnosing the problem, and resolving the issue where possible. • Provide technical support to customers, partners, sales engineers and post-sales consultants via telephone, email and the web. • Reproduce product behaviour to determine the problem root-cause and to find work-arounds and solutions. • Ability to ensure actions are followed-up in a timely manner and attention to detail. • Ability to deal with difficult customer situations. • Coordinate with other teams to provide assistance in identifying, reporting and resolving product defects. • Author, edit, publish and maintain an on-line knowledge base of known issues/solutions. 3+ years of experience in a software support or development role. Fluent in German for technical communications. A high degree of analytical, trouble shooting and problem solving abilities. Understanding of TCP/IP networks and security, LAN/WAN communication and configurations. Exposure to basic programming skills with knowledge of VB /.NET/C# an advantage. SQL programming skills and knowledge of SQL Server. Experience in support of software products to include derivation of workarounds and fixes. Ability to work constructively together as a team, sharing ideas and resources. Be passionate about delivering high quality service to customers and partners, with a focus on continuous improvement.